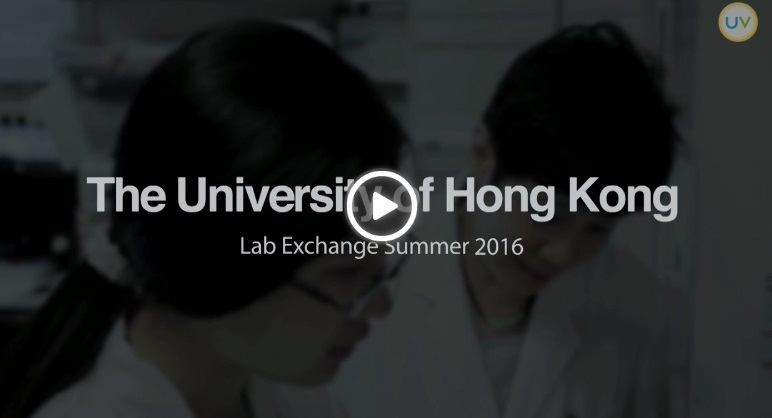 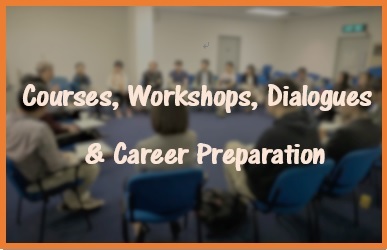 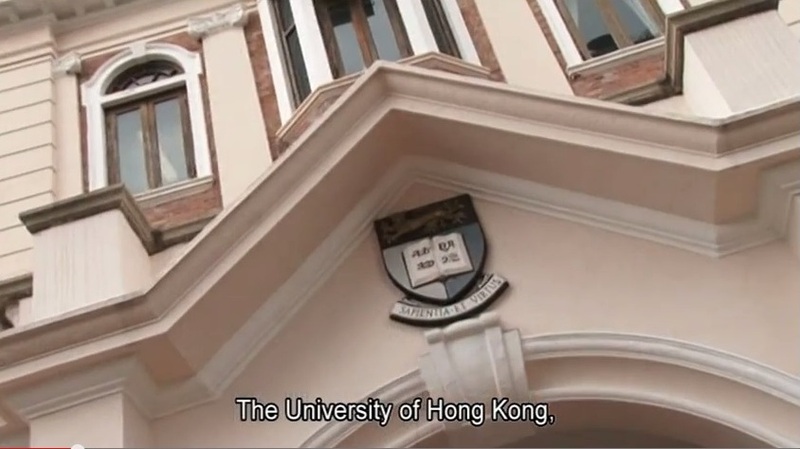 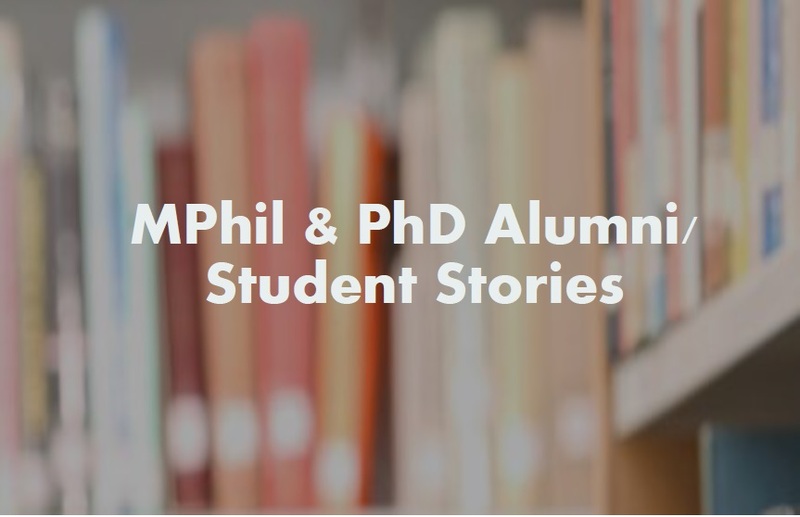 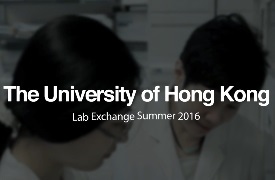 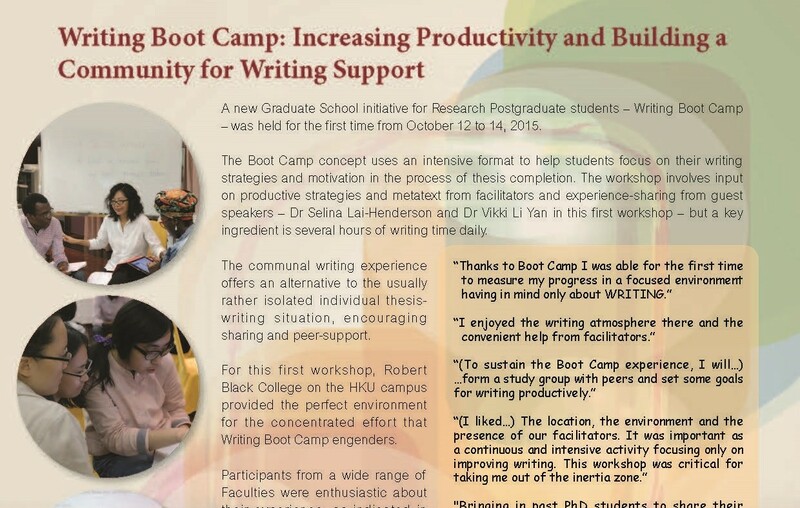 Why pursue an MPhil / PhD Degree at HKU? 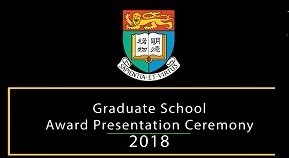 HKU seeks to sustain & enhance its excellence through outstanding teaching and world-class research so as to produce well-rounded graduates with lifelong abilities to provide leadership within the societies they serve. 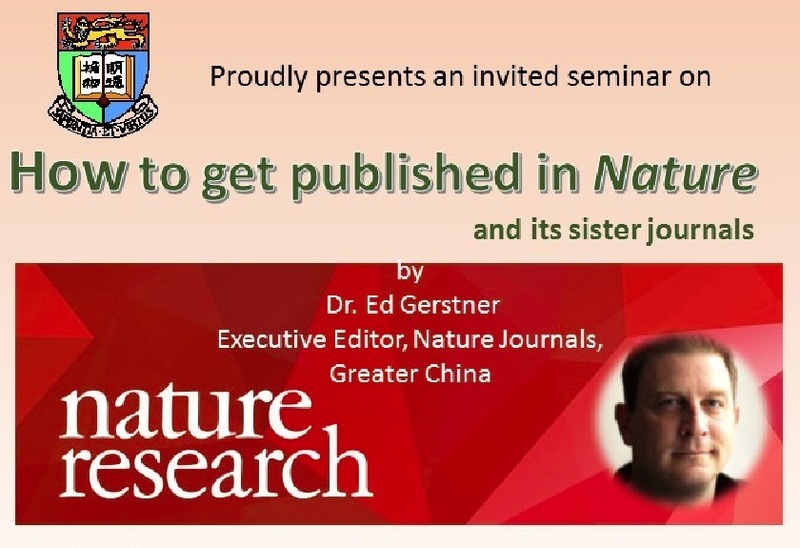 SEMINAR ON "HOW TO GET PUBLISHED IN NATURE AND ITS SISTER JOURNALS?"